Acton School of Ballet was founded in 1966 by Terre Burke at the Minuteman Building on Windsor Avenue in Acton. Kathryn Anderson, a former Soloist with Boston Ballet, took over the school in 1983 and in 1985 moved it to its current location in an historic building at 3 Spruce Street. In June 2004 Ms. Anderson turned the directorship over to Chip Morris, currently the Artistic Director of Commonwealth Ballet and a long-time instructor at ASB. Ms. Anderson retired from active teaching in Spring 2006. In June of 2018, Lindsay Moncrieff, former ASB student of both Ms. Anderson and Mr. Morris, will take over the directorship of the school. Mr. Morris will continue on as Artistic Director of Commonwealth Ballet and as a faculty member at the school. Our goal at Acton School of Ballet is to provide the finest quality training in classical ballet for all levels, Fairy Tale Dance through Level 10 (Pre-Professional), and to teach an appreciation for the beauty and discipline of this magnificent art form. The school provides a serious pre-professional program for the exceptionally talented dancer as well as providing top quality instruction in ballet and modern dance for all level dancers. Students will progress at a rate equal to their commitment to learn and their ability to master the technical challenges of each level. Students taking more than the required number of classes per week increase their opportunities for improvement. Our esteemed faculty will provide a solid technical background and nurturing environment for each student at every level. 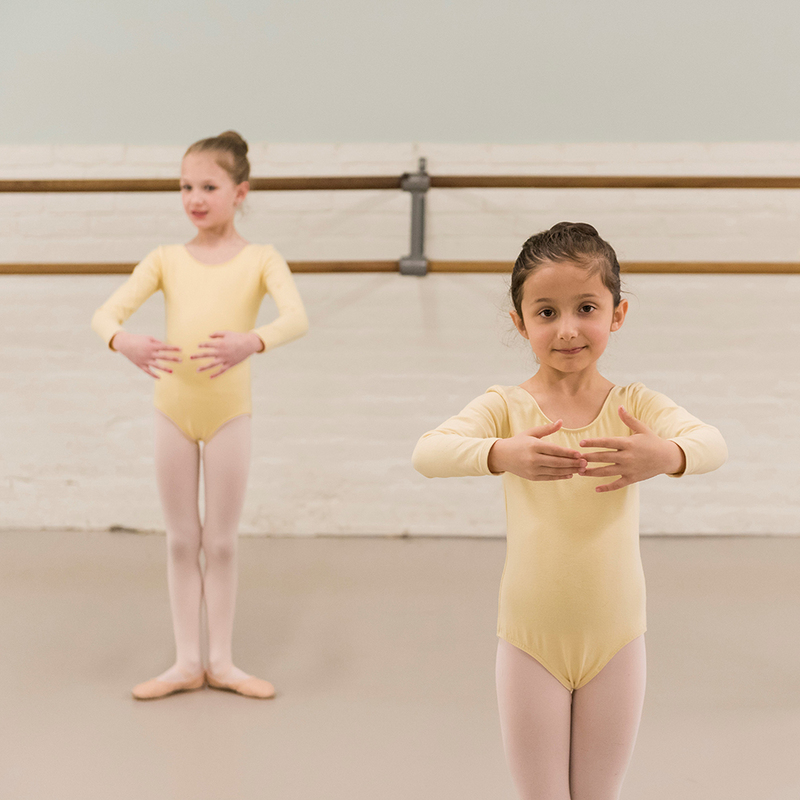 Acton School of Ballet encourages and expects respectful and courteous behavior from every student, in or out of the classroom. Parents may request a special meeting with their child’s instructor at any time to discuss a student’s progress.